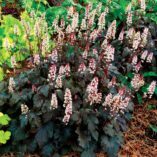 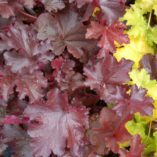 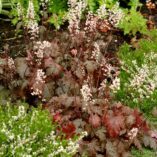 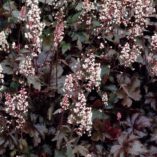 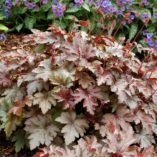 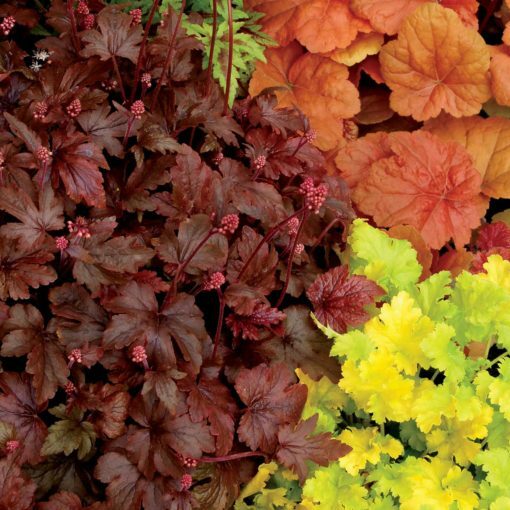 Heucherella ‘Burnished Bronze’ | TERRA NOVA® Nurseries, Inc. 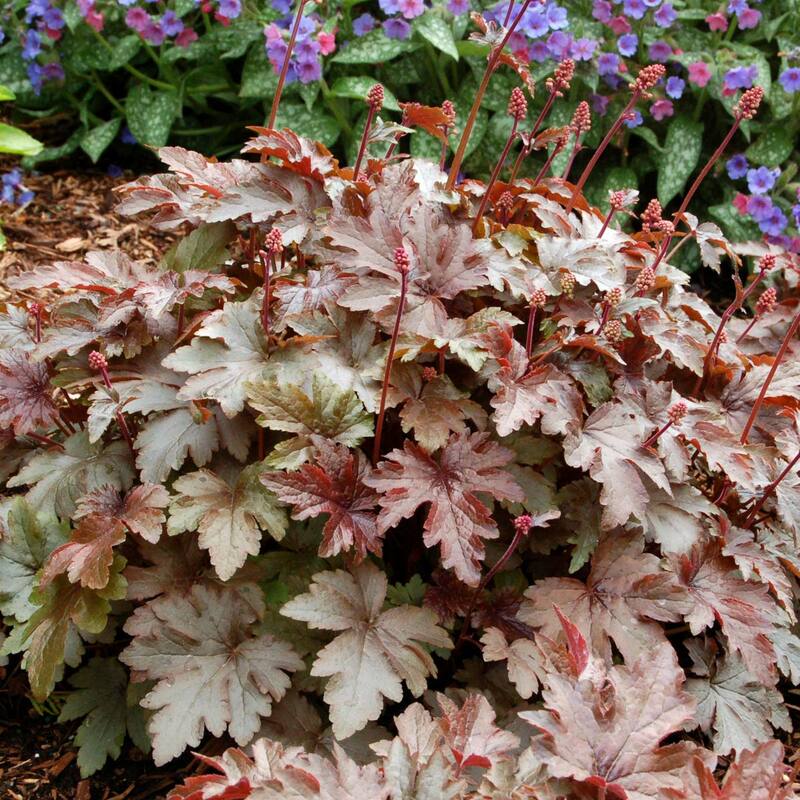 This has large cut leaves with a glossy, burnished bronze finish. 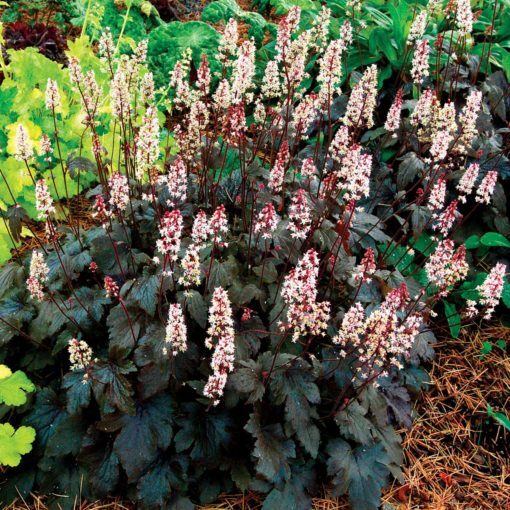 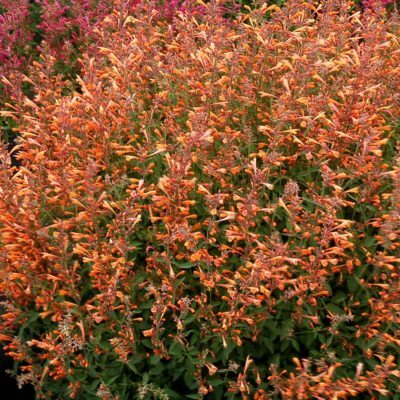 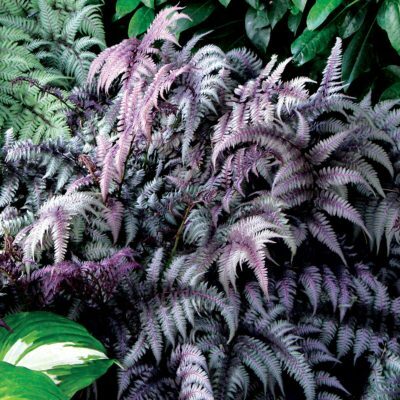 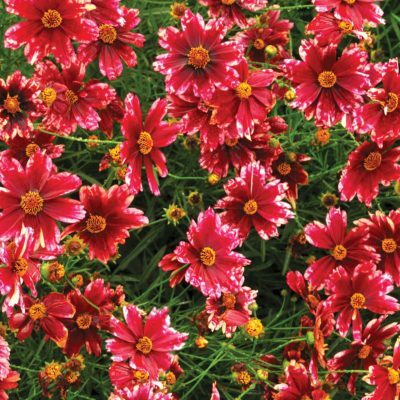 Top this off with starry, soft pink flowers on branched stalks and you have an amazing plant. Flowering reblooms in the summer as well. 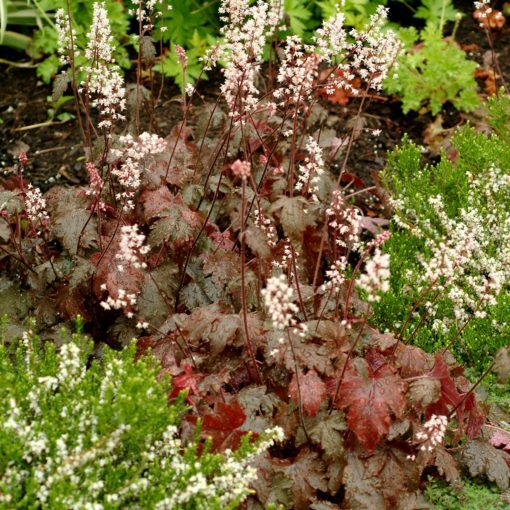 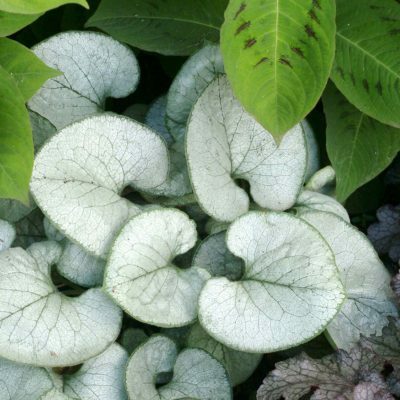 It has cut leaves, a shiny bronze color, and pink to white flowers. 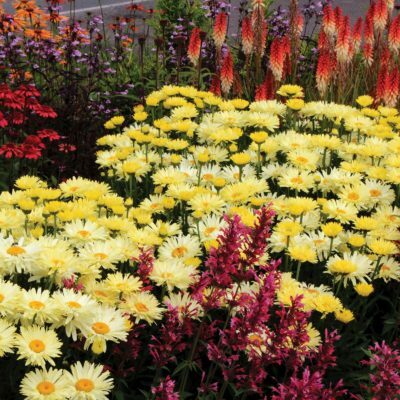 Mass planting, accent, container, border, mixed beds. Heucherella do not need to be lifted and replanted like many Heuchera. 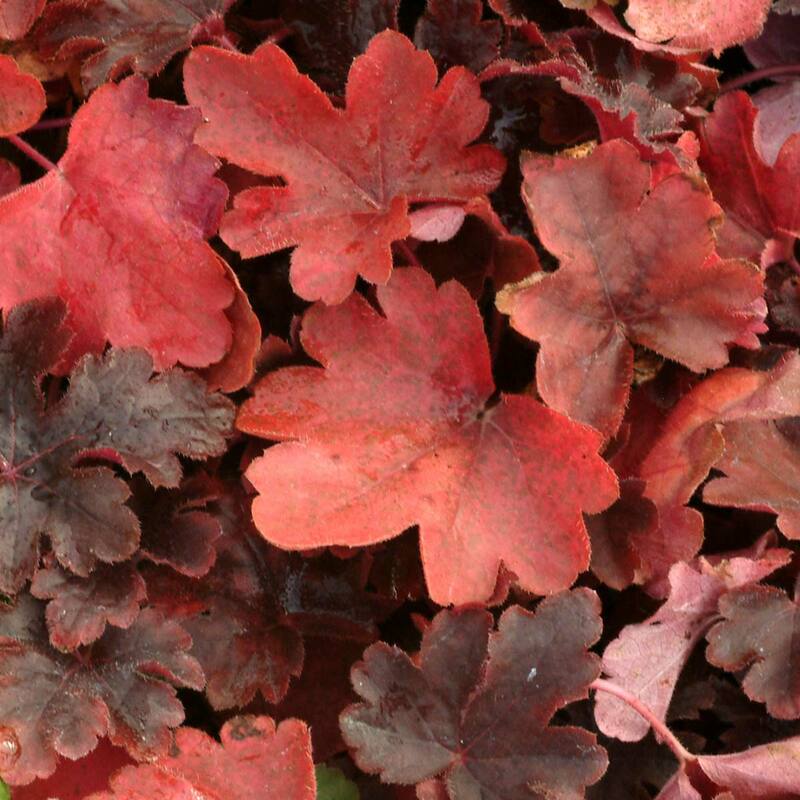 Long lived.